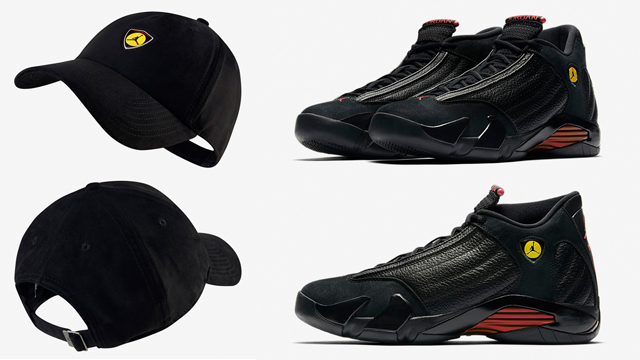 Top off the Air Jordan 14 “Last Shot” sneakers in smooth style with this Jordan Retro 14 H86 Suede Strapback Hat to hook with the kicks. 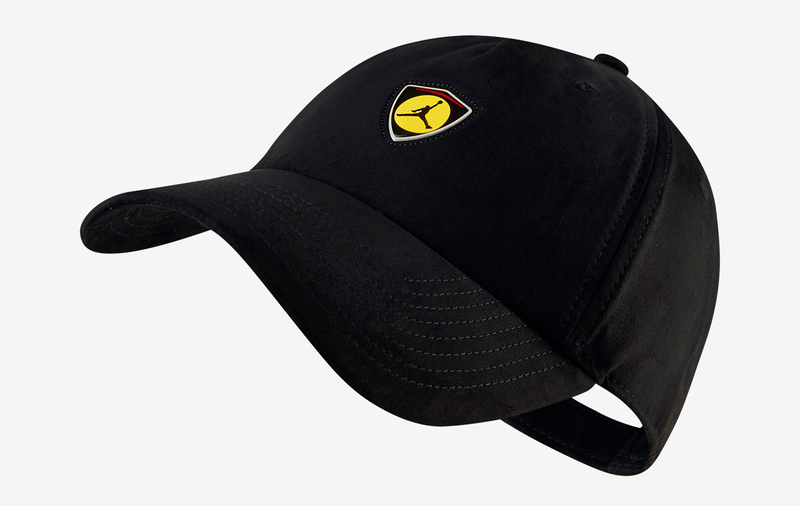 Featuring faux-suede fabric for plush comfort and a premium look, this Jordan Retro 14 cap from the Jordan “Last Shot” Collection has Jumpman shield branding on the front to match the logo on the side of the shoes, with Tour Yellow and Gym Red accents just like the kicks. 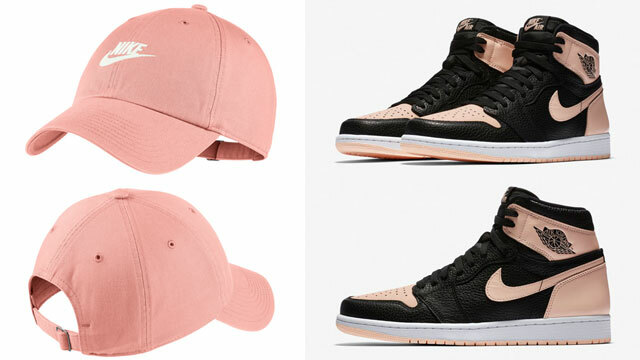 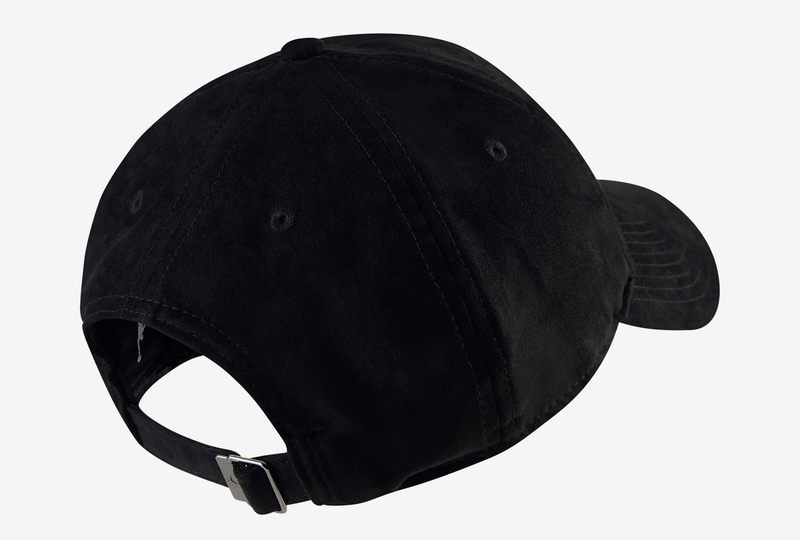 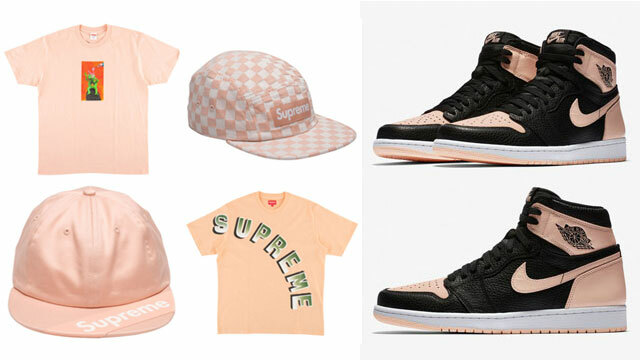 The smooth feel of the cap is styled to resemble the lux suede toe-box and sides of the sneakers, with a strapback closure for an adjustable fit. 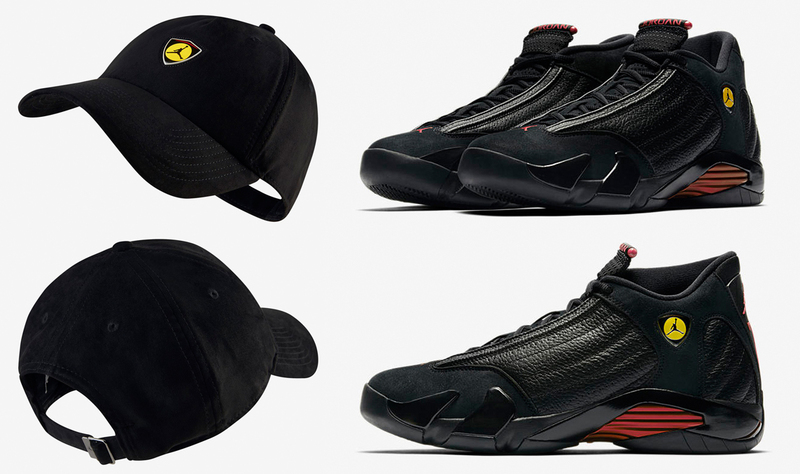 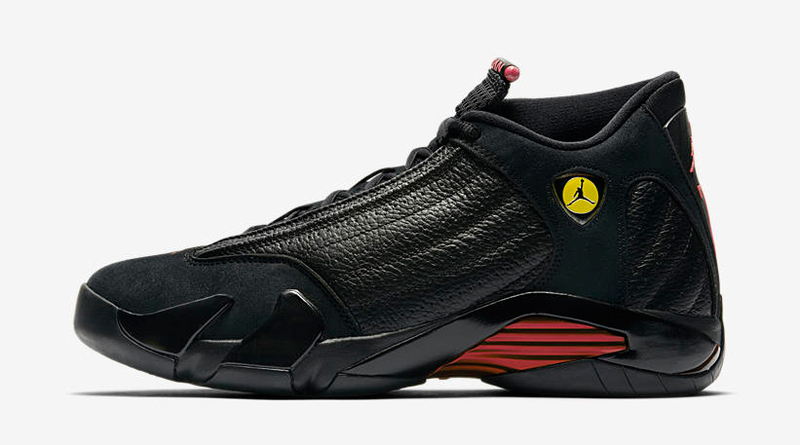 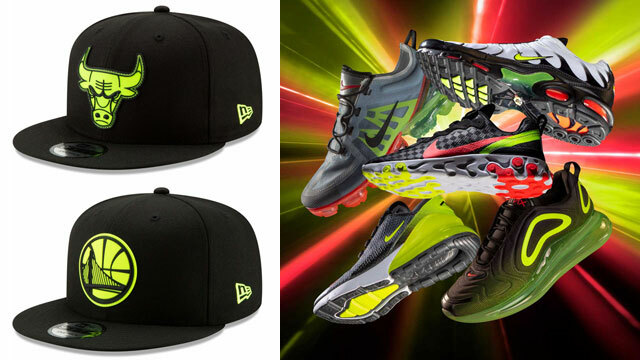 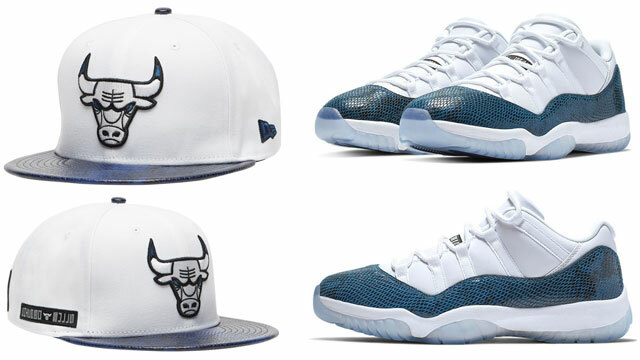 The Jordan Retro 14 H86 Cap is available at Champs Sports, Footlocker and Nike.com.